My new friend Ashley G. told me about Forks and La Push Beach where the movie Twilight was filmed. I’m not a big fan but I was curious to see it. Please note: we have no plans to move to Forks, WA. We were at Port Angeles and decided to take the drive. What I found was a beautiful beach and fascinating marina at first beach. 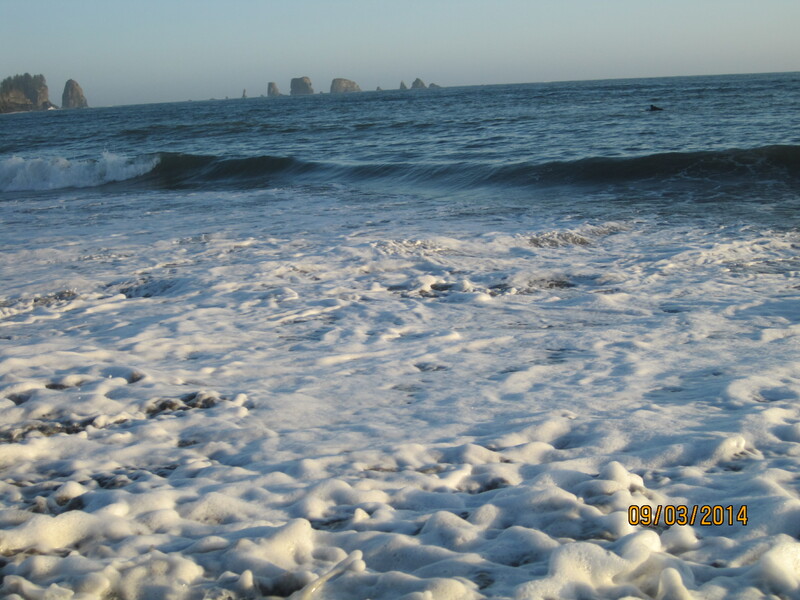 La Push Beach is a series of beach chains called First Beach, Second Beach and Third Beach. one, two, and three. 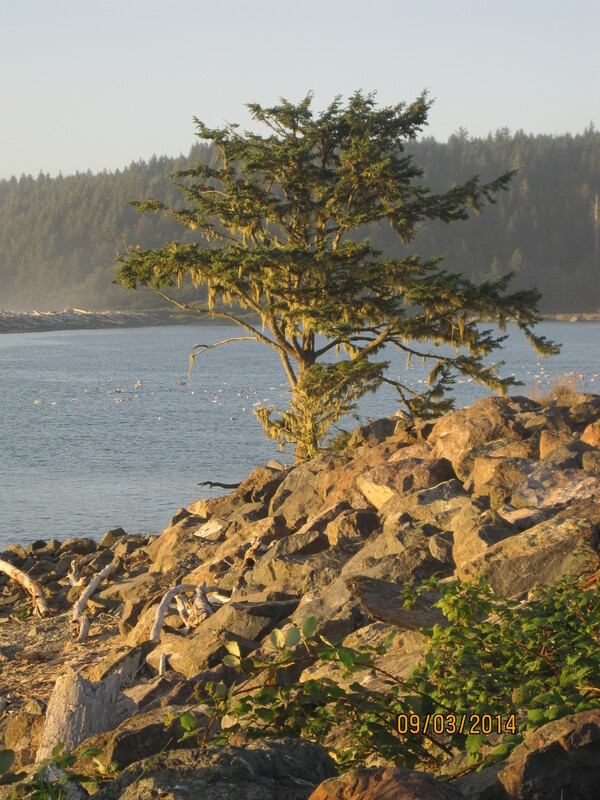 The beach’s most prominent natural growth is the Sitka, Spruce, and Evergreen trees that populate the shore. We mainly explored First Beach because it’s where they filmed the movie. Upon arrival, we come across this sign. I loved it! These are rows of cabins at a resort with majestic views. Quileute Oceanside Resort. The Oceanside Resort has a range of lodges for all budgets along First Beach. The tourist attractions most popular are surfing and fishing in the spring, tourists can hike in the summer, and storm watching in the winter and fall. 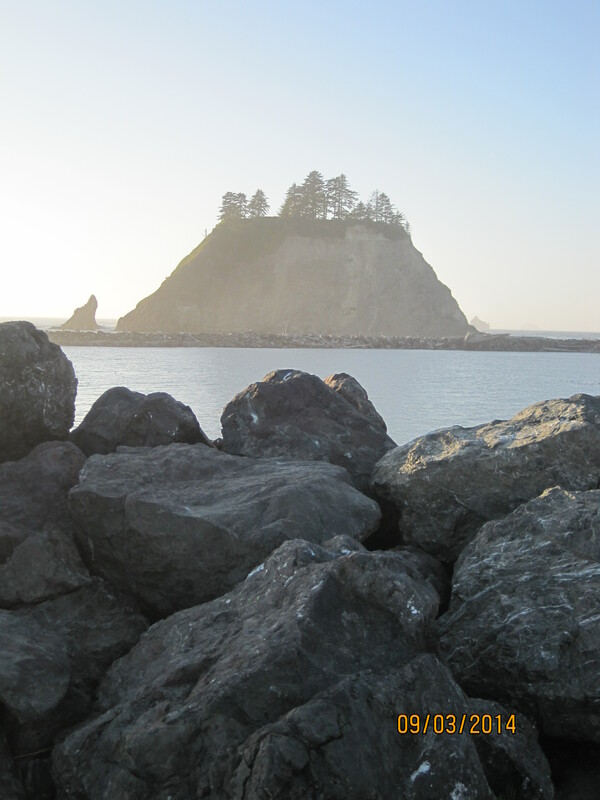 The First Beach of La Push, Washington is located 14 miles from the town of Forks. 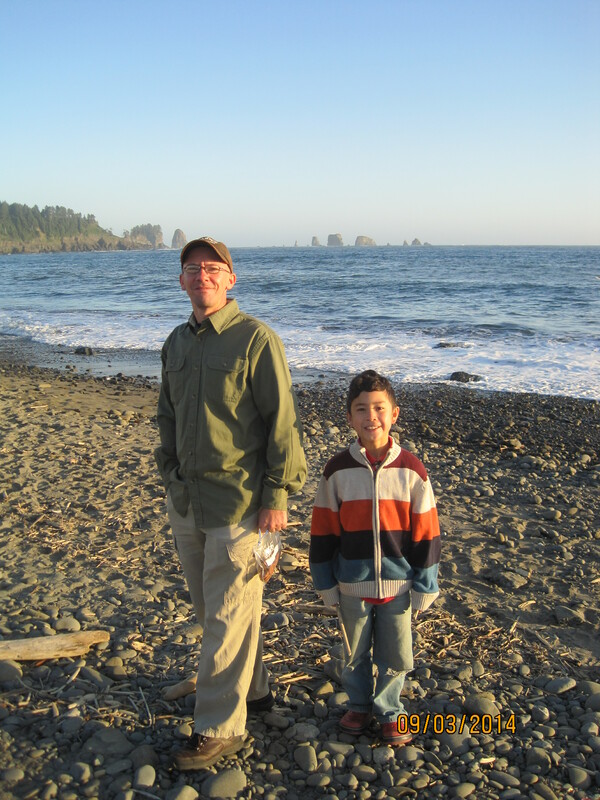 It is the only beach of La Push that can be accessed with a vehicle. The crescent shape beach brings in driftwood that slows down the waves and makes it dangerous to stand in the water. 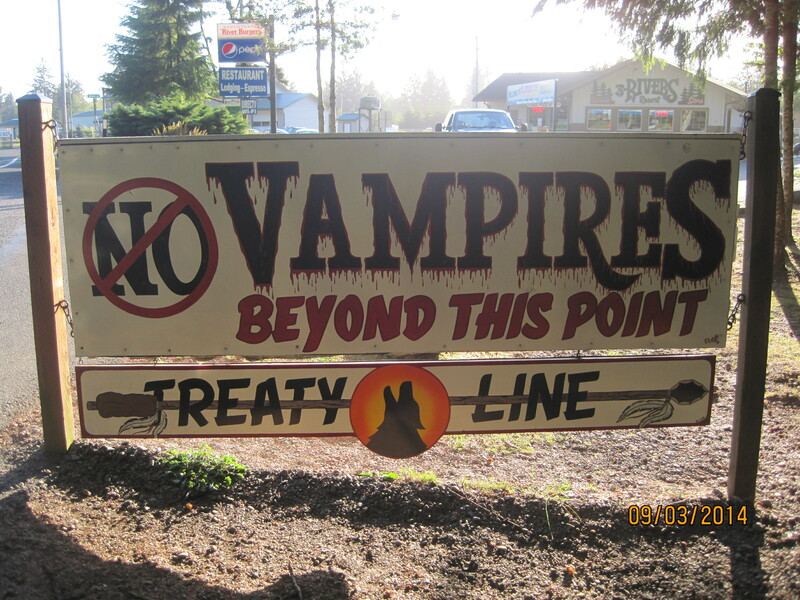 Within walking distance are a few homes of members of the Quileute Indian Tribe which is where the beach is located; The Quileute Indian Reservation. 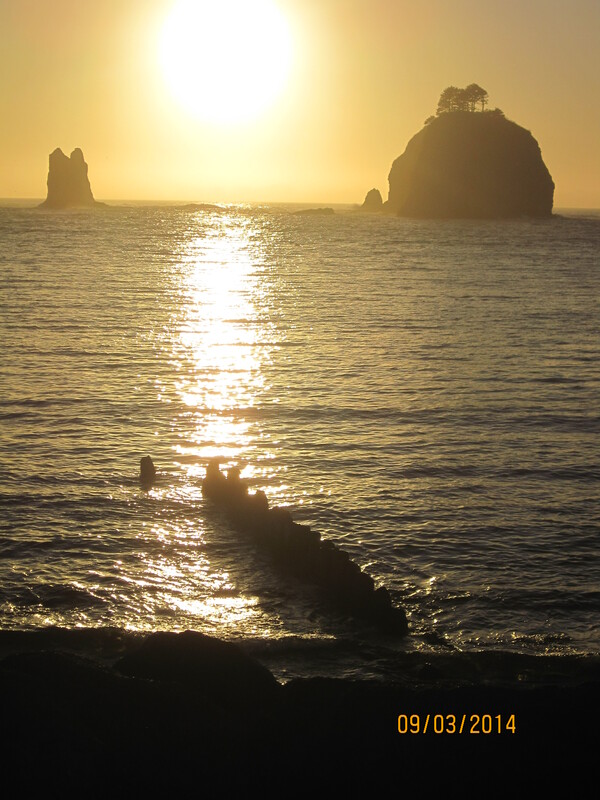 Trails to Second beach start at the Quileute Indian Reservation, and span a mile before you reach the coast. Second Beach is the longest and flattest of the three beaches and is the most populated. Though within a mile of First and Third beach in each direction, north or south; they are inaccessible due to the protruding headlands and steep bluffs. Half a mile offshore is an archipelago. 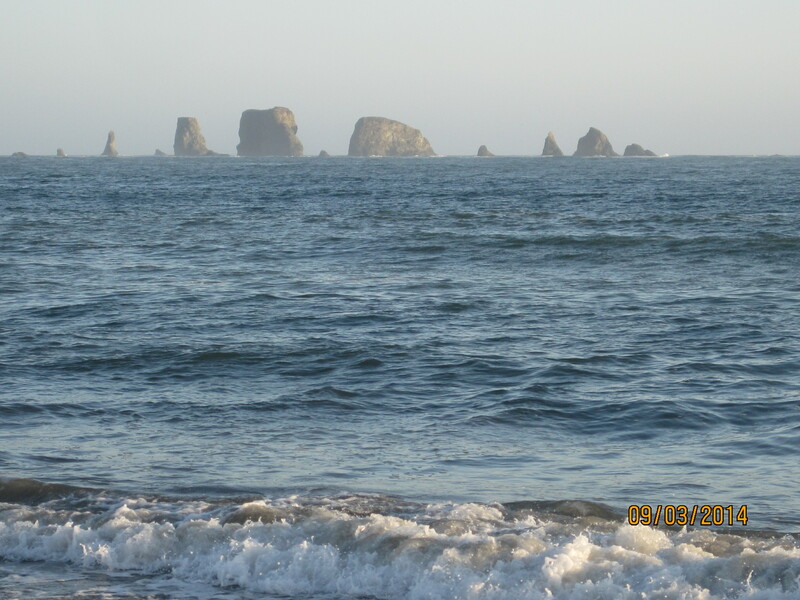 Sea stacks are mixed throughout the small islands and are known as the Quileute Needle. They are part of a wildlife preserve called; Quillayute Needles National Wildlife Refuge. The wildlife protects coastal creatures including but not limited too; seabirds, oystercatchers, and gulls. Third Beach is a 1.6 mile hike from the road with views of Strawberry Bay. The hike is mostly level but can sometimes be slippery and somewhat dangerous due to the harsh coast weather. Third Beach is one of the Olympic Peninsula beaches which tend to consist of seastacks and driftwood. In the isolated non-developed cove at Taylor Point, there is a waterfall that falls directly onto the beach where tide pools are also featured on the north end. 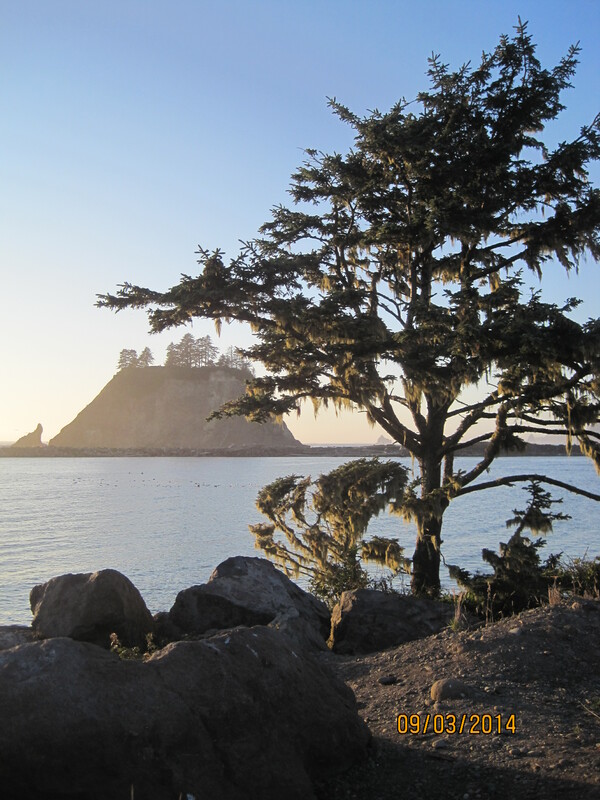 It is located on Olympic National Park‘s Pacific Ocean coastline, reached by a trail through the forest from near the Quileute Indian Reservation town of La Push. 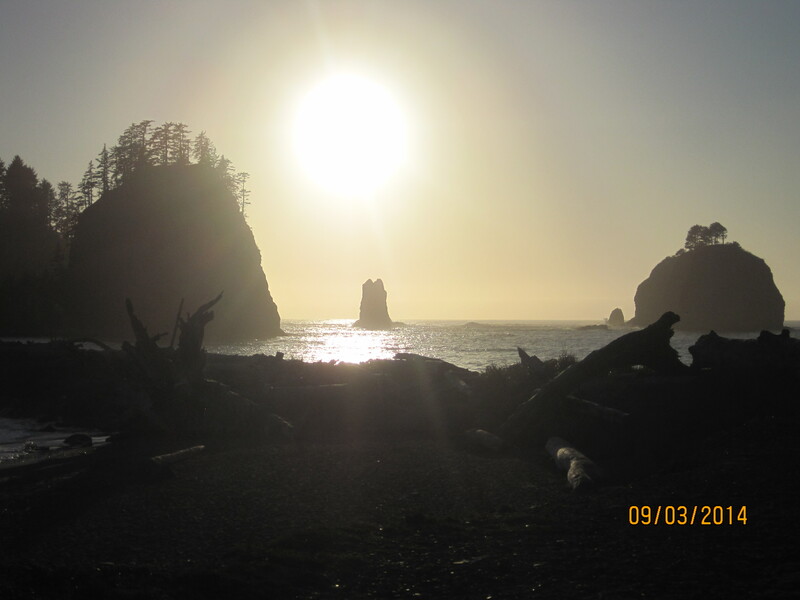 Being the Third Beach down the La Push, Washington coastline, it is the most secluded. 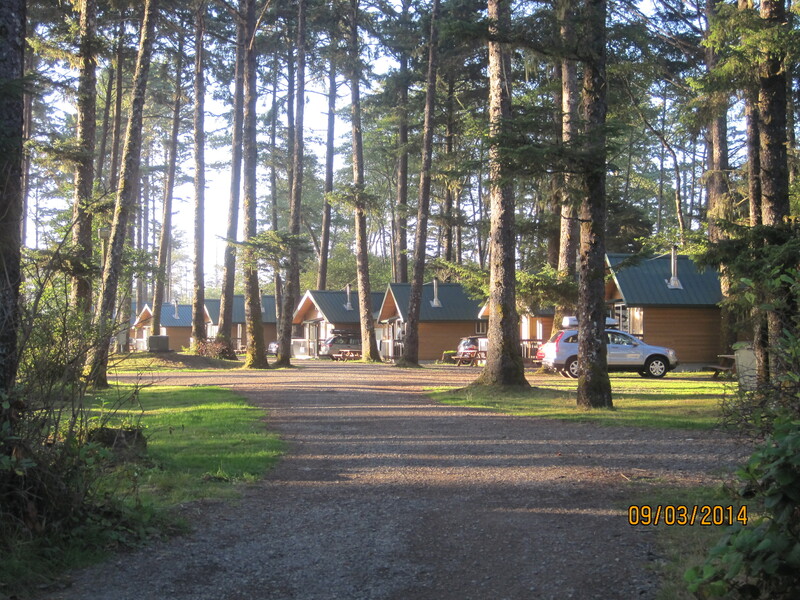 However, there are multiple camp sites that put campers within 5 minutes’ walk of the ocean where Teahwhit Head blocks the way to Second Beach. There is also a boiler in the swamp by the one-and-a-half mile trail to the beach from an abortive oil exploration in 1902.